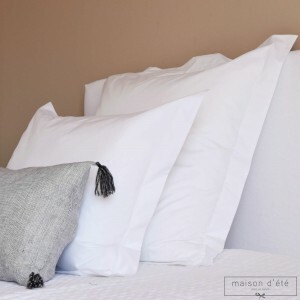 Choose your Maison d'été pillow cases to suit your flat sheets, comforter covers and bedspreads - for charming, refined decoration. 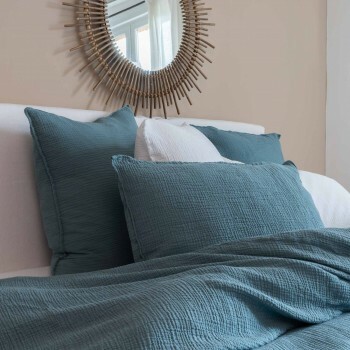 In the great tradition of old-time linen, the Angel pillow case, featuring knotted lace and Richelieu embroidery, is the embodiment of romanticism and femininity. 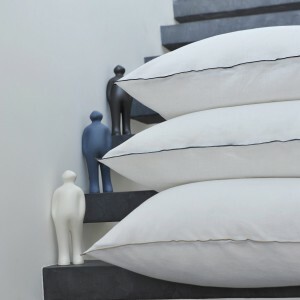 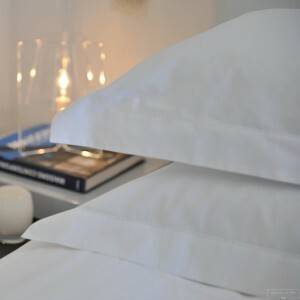 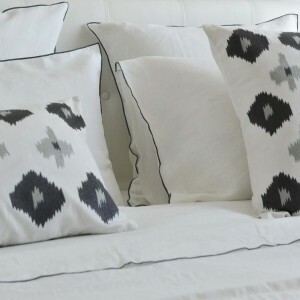 This white percale pillowcase 500 TC is very high-quality.